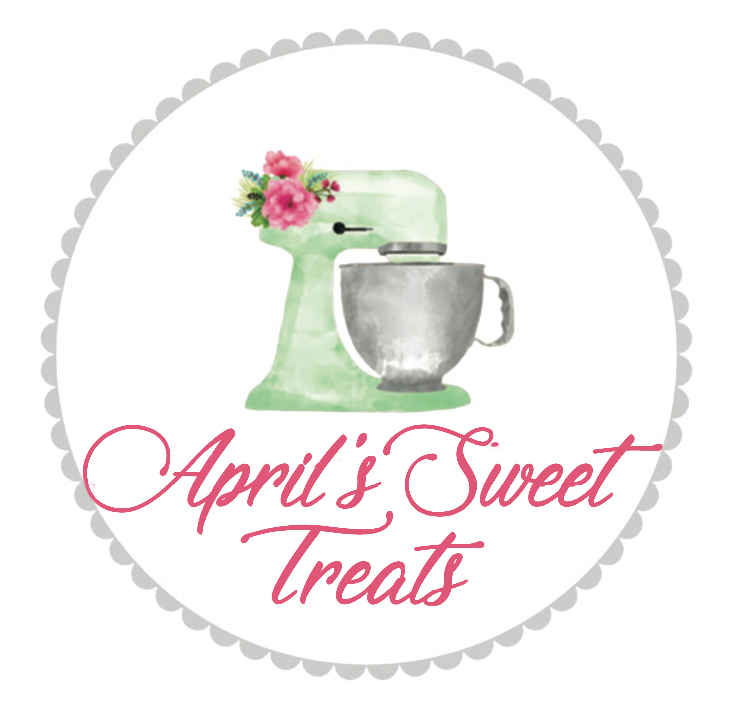 I am a home-based baker operating in and around Lawrence, Kansas. All of my cookies are custom designed, decorated and baked just for you! Cookie pricing starts around $42 per dozen, depending on size, colors, detail, and so on (average cookie size is 3 - 4 inches). Detailed character (e.g., Curious George, Elmo, Jayhawk) pricing begins around $50 per dozen. Minis are also available (minis are approx. 1.5 - 2 inches); pricing starts around $15/dozen. Please fill out an "order inquiry" form for a more detailed pricing quote. The more notice the better! It is never too early to book. I typically book 8-12 weeks in advance (sometimes more!). To place an order, please click on the "order inquiry" tab. Where and when do I pick up my cookie order? All orders must be picked up at my home at a predetermined time (to be arranged the week of your order). To ensure freshness, all cookies are individually wrapped, heat sealed, and delivered in a basket or bag tied with a ribbon. April's Sweet Treats does not offer shipping at this time. Still have questions? Send us an email at aprilssweettreatskansas@gmail.com and we'll answer as soon as we can.